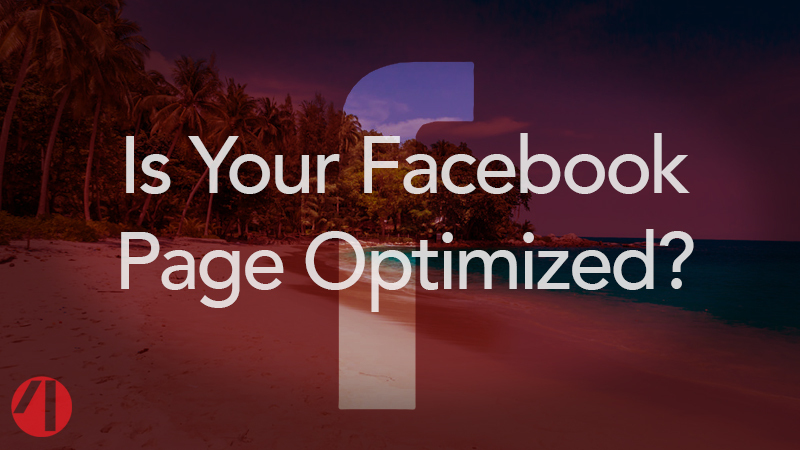 Is Your Facebook Page Optimized? Facebook Pages (Facebook profiles for business and any non-personal accounts) have many options to help you best represent your project. As with Twitter, you have a header image, a profile image, a description, and a pinned post. You can also have a call to action button that can be quite useful. There are also many more options that may be available to you, depending on your particular category of page. One of the main differences between Twitter and Facebook pages is that not all of the page information you provide is visible immediately on your page. In fact, much of it is relegated to the About section of the page. While you should make sure your About section has the most useful information possible, it’s not going to be the first thing seen by people who visit, the way analogous info is on Twitter. So, we’re going to focus on those elements that are front and center. Again, the header image and profile image are key. The header image visually dominates the page when it’s loaded and should be enticing. The profile image is prominently displayed and shows up everytime you post something as the page or make a comment anywhere else on facebook. Make sure your profile image is something that stands out and draws interest, and is legible in the small size it will most often appear as on Facebook. The call to action button can be very important. If you have a film, you should invite people to watch it (or a trailer for it) in your call to action. If you’re selling something, your call to action should allow people to click and buy it. If you’re trying to drive traffic to a blog or podcast, the call to action should link to that. Whatever is most important should go here, and you can change that as you need to. Finally, we again have that pinned post. You likely won’t post as frequently on Facebook as you may on an active Twitter account, but you will still bury important posts after some time. Which of your posts is most representative of your page, or most important that people see for a current, priority campaign? Put that one right there at the top. Change it as necessary. This is one of the first things people will see on your page. Make it good. Need some assistance with tailoring your social media profile to the platform? Hit us up here at 4MileCircus. We’re here to help. ⟵Is Your Instagram Profile Optimized?